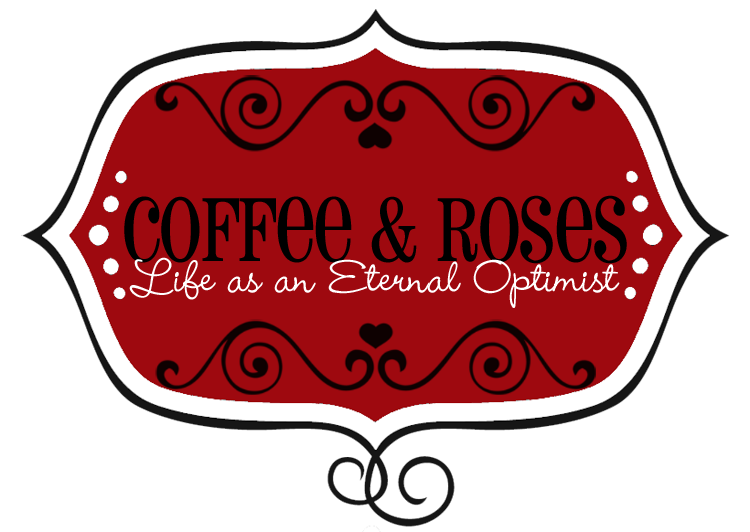 Coffee and Roses - Life as an Eternal Optimist: Say it with Muppets! Now, admit it: did you manage to watch the proposal trailer without crying?! For more true love stories, head over to my research blog, It Had To Be You. You can even share your own stories of how you met the love of your life there! I hadn't seen that before--thanks for sharing! How will he top that for the wedding?